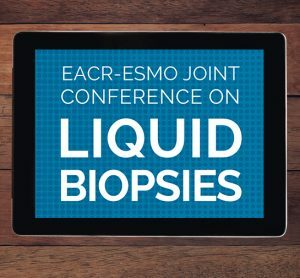 The EACR-ESMO Joint Conference on Liquid Biopsies is organised by the European Association for Cancer Research (EACR) and the European Society for Medical Oncology (ESMO) and will provide a comprehensive overview of liquid biopsies in cancer. 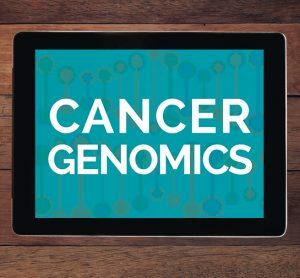 Cancer Genomics 2019, organised by the European Association for Cancer Research (EACR) is the fourth EACR conference on this topic, and it is now widely recognised as the premier European conference dedicated to cancer genomics. 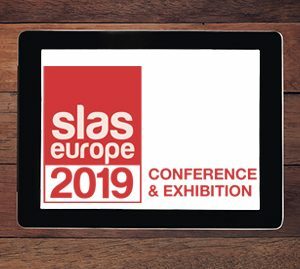 Bringing together more than 1,000 scientists and technologist from around the world, SLAS Europe 2019 provides an exceptional combination of education, access to innovative technologies and intelligent peer networking. 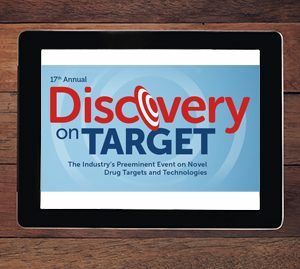 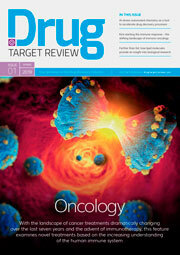 The 17th Annual Discovery on Target (DOT), the industry’s preeminent event on novel drug targets and technologies, will convene over 1,300 drug discovery professionals in Boston, MA, on September 16-19, 2019.